Tax return was not filed. Tax return was filed late and less than 2 years before the bankruptcy petition is filed. Debtor filed a fraudulent return or willfully attempted to evade the taxes. Tax that was not assessed before the filing of the bankruptcy, but that is assessable under applicable law or agreement after the filing of the bankruptcy. 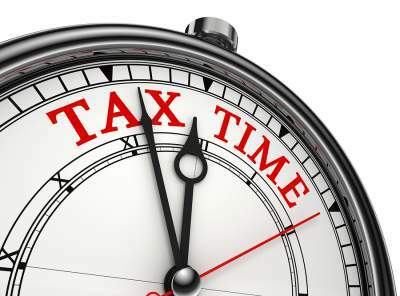 Some court circuits do not allow discharge of taxes when filed late .